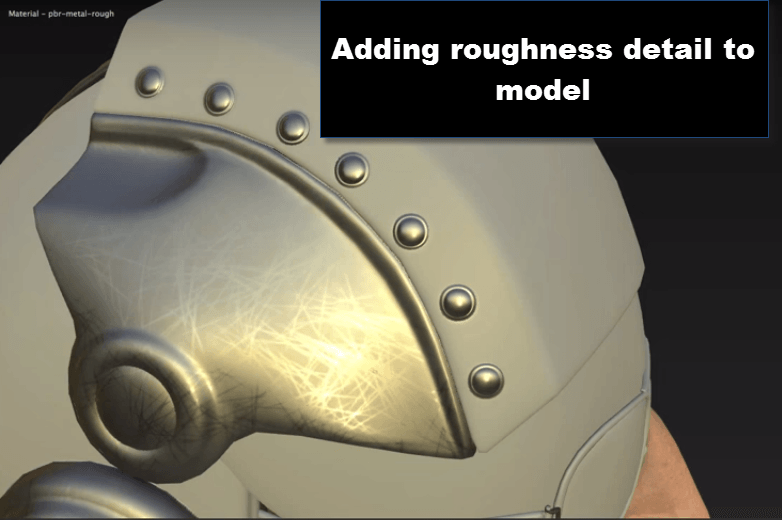 In this Substance Painter texturing video tutorial, you will learn how to texture a 3D helmet in Substance Painter. 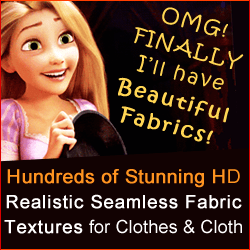 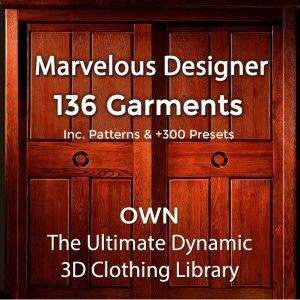 This tutorial is aimed for beginners as well as intermediate users. 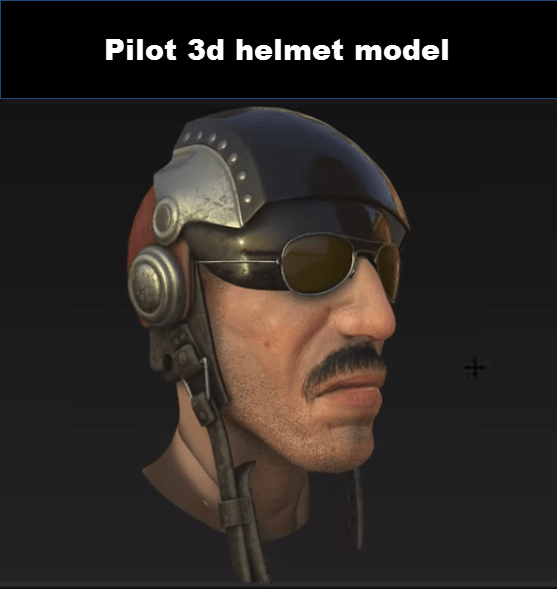 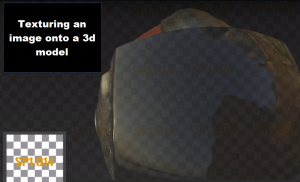 In this tutorial, you will learn how to apply cobalt and other materials to a 3d model of a Pilot’s Helmet, how to add roughness details and how to texture an image onto model. Finally, you will learn what is needed for exporting a 3D model from Substance Painter. 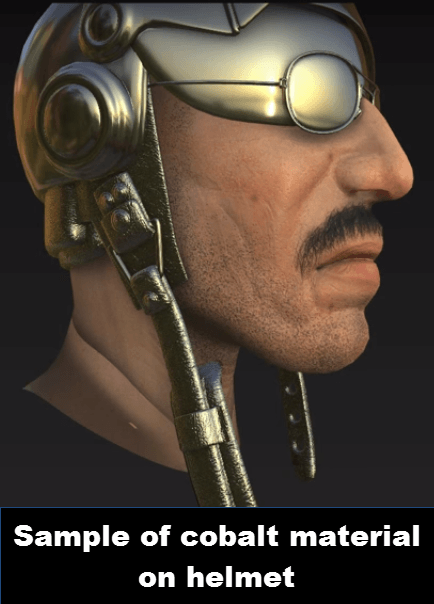 After watching this tutorial you will have some experience with preset materials, layers & grouping in Substance Painter. 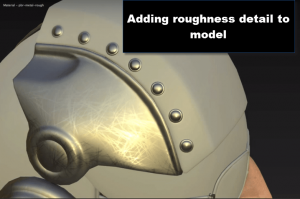 Did This Substance Painter Video Tutorial on Texturing a 3D Helmet Help You?